Did you know that one out of four Singaporeans renews their car’s COE? Also, did you even know that you can get a COE renewal loan for your car for another 5 to 10 years? With high living standards in Singapore, it is definitely a more financially economical option to get your car’s COE renewed as compared to buying a new vehicle (provided if your car is in good condition). In fact, research shows that it is up to 50% more expensive to get a new vehicle compared to the former. Furthermore, COE renewal with a loan also saves you the trouble of breaking the bank. But how much do Singaporeans really know about acquiring new cars and renewing their COEs? MoneyMax Leasing is your local COE renewal loan provider with a reputation for offering hassle-free financial services to our customers in Singapore. We have extended our services to numerous drivers across the country. As experts in the industry, we have compiled a list of questions you ought to ask yourself if you are caught in the dilemma of purchasing a new car or COE renewal. How much down payment can you afford to fork out for your new car? According to new regulations, if you take 70% of loan. You need to pay 30 to 40% of the car price as down payment. How much are you prepared to pay for your monthly instalments? The monthly instalment is at its highest if you purchase a new car compared to a COE renewed car. How much depreciation are you willing to accept? 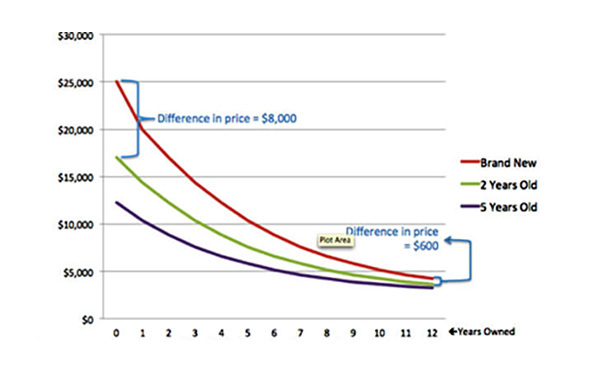 Generally, depreciation will be the lowest for a COE renewed car as opposed to a new or used car. With MoneyMax Leasing, you can now take a low interest COE loan at ease. Our COE renewal loan service is not only fast and convenient, but you get to save up more time and money. It’s fast, easy and convenient to apply for your COE Car Loan. A subsidiary of MoneyMax Financial Services Ltd, MoneyMax Leasing is a convenient one-stop automotive financing hub in Singapore. Today, we offer a suite of financing plans with easy repayment options, including COE renewal financing and car insurance. © 2019 MoneyMax Leasing | All rights reserved.